Starting from the email enquiries, Hunza Explorers had done a good job with prompt replies and recommendations and their overall customer service. On the ground, during the actual Hunza Blossom trip, every member was warmly received and taken care of. Each of us was asked for feedback and our requests were taken into consideration whenever possible. Our guide shared with us the mountains we saw, the cultures/villages we visited and highlighted things that we might be interested. 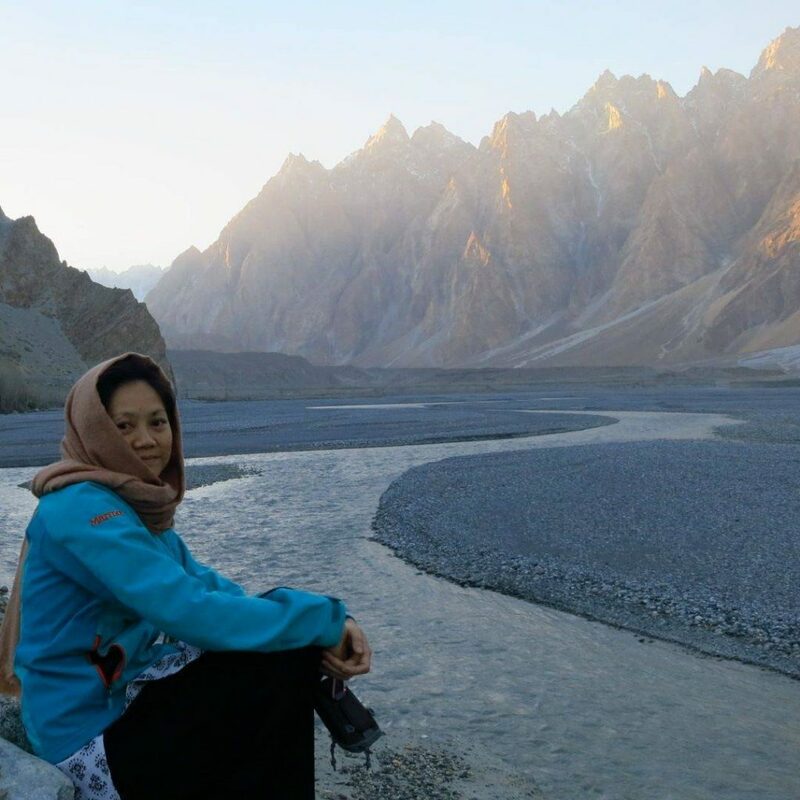 i was thinking that i might not be able to feel as much of the hospitality of the Hunza people, their warmth and culture, if not for Hunza Explorers and our tour guide. To conclude, I like the sincerity of Hunza Explorers and their tour guide in showing us the beautiful side of Pakistan and their people and in our wellbeing. They impressed me with their experience and sincerity, and ability to manage our group that was made up of different nationalities and clients with different needs.